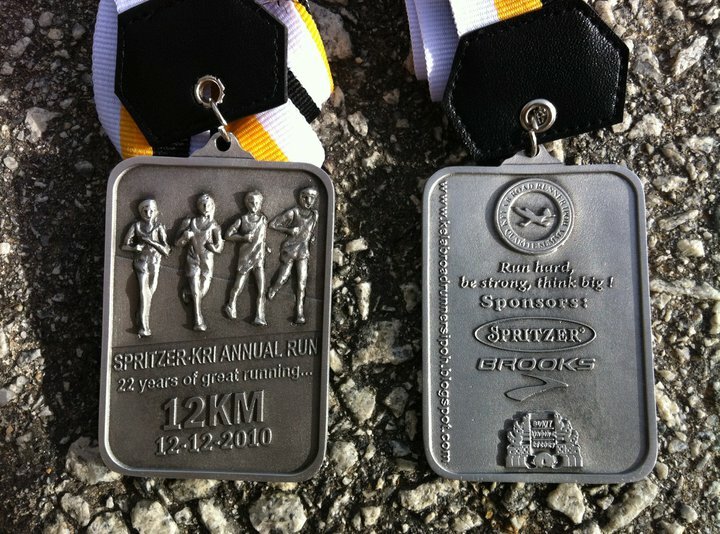 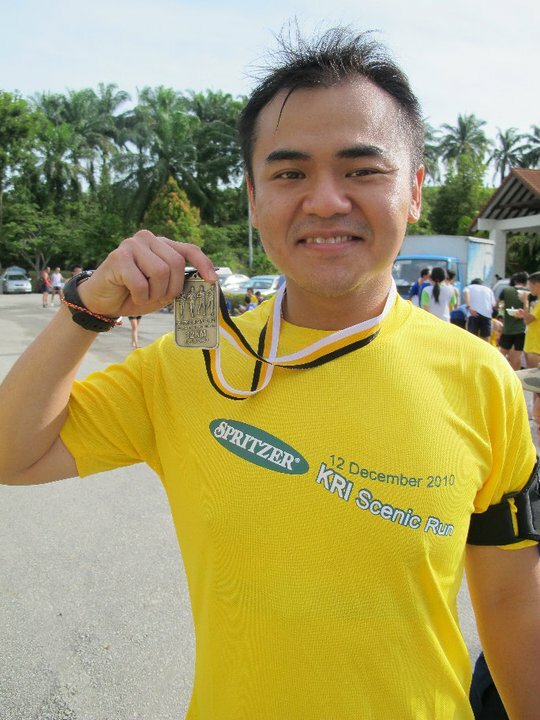 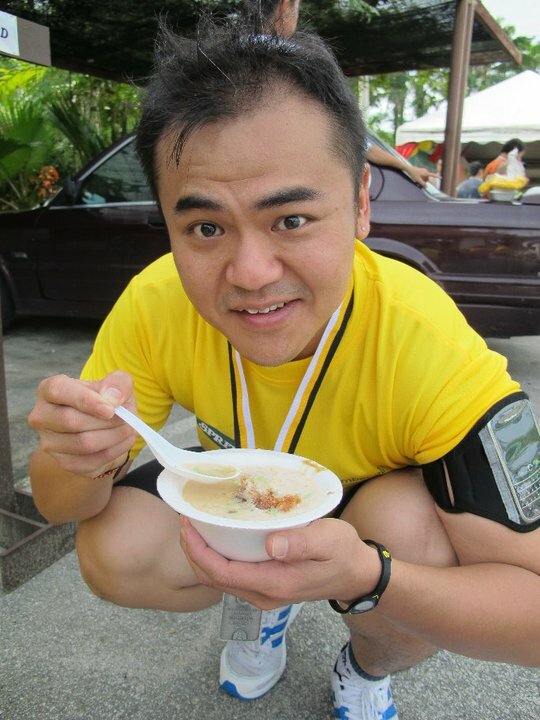 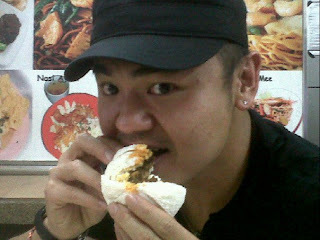 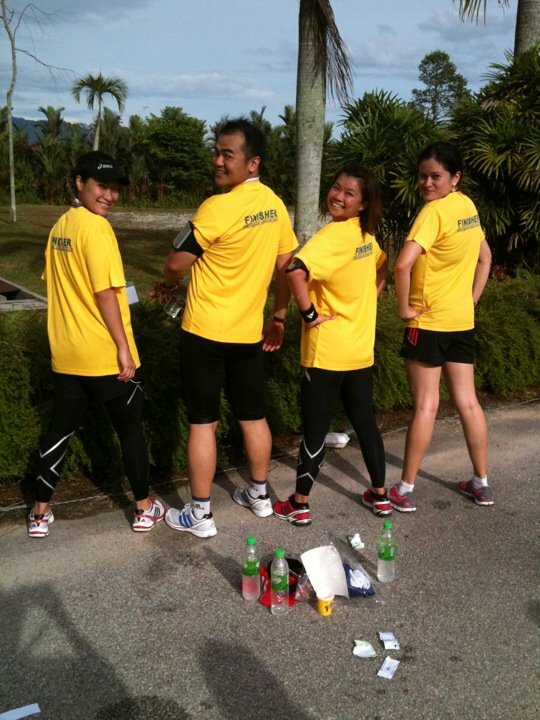 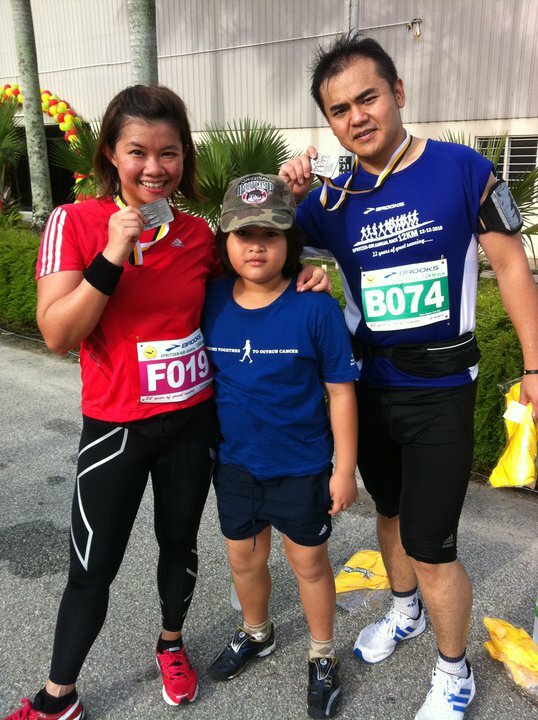 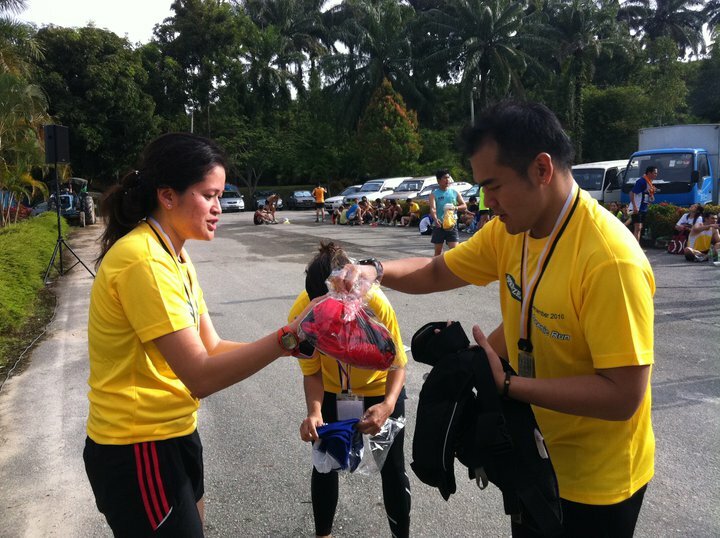 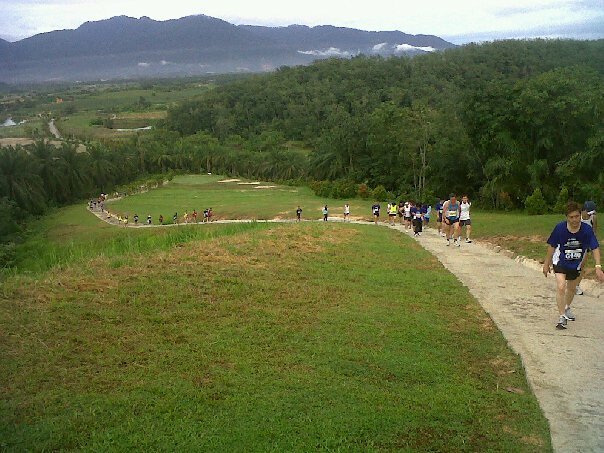 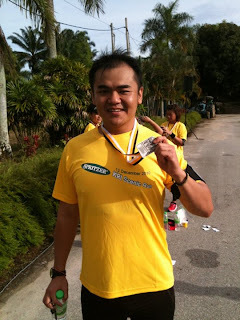 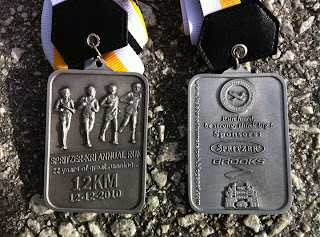 This was my 3rd official run (Quarter Marathon) for the year 2010, I pick Spriter-KRI Annual Run @ Bukit Kinding Resort - Ipoh for the sake of running & carbo-loading (Feasting) with my fellow bootcamper (from OBC-BU&SJ). 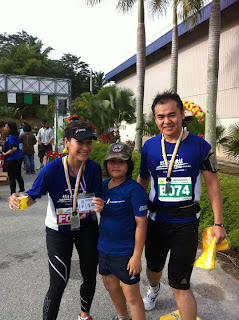 Our team of runners from OBC-BU&SJ are Armin Baniaz Pahamin, Nawal Aini Fulkifli, Aaraf Eid Pahamin Armin (Armin's Son), Rose Emini Pahamin, Nyna Mohsen, Lillian Lee and Joe Liew (Me). 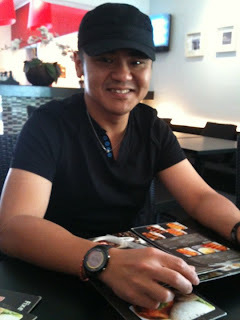 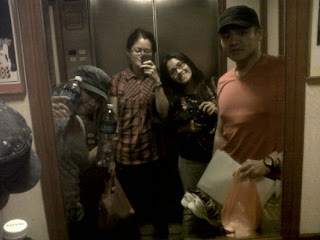 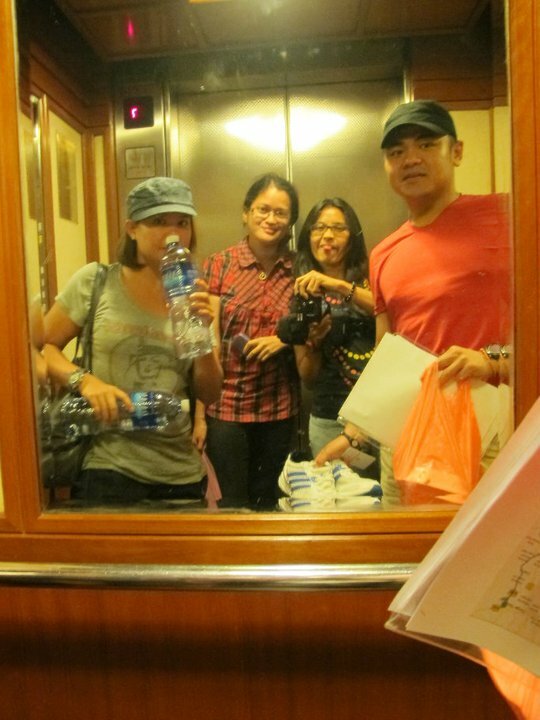 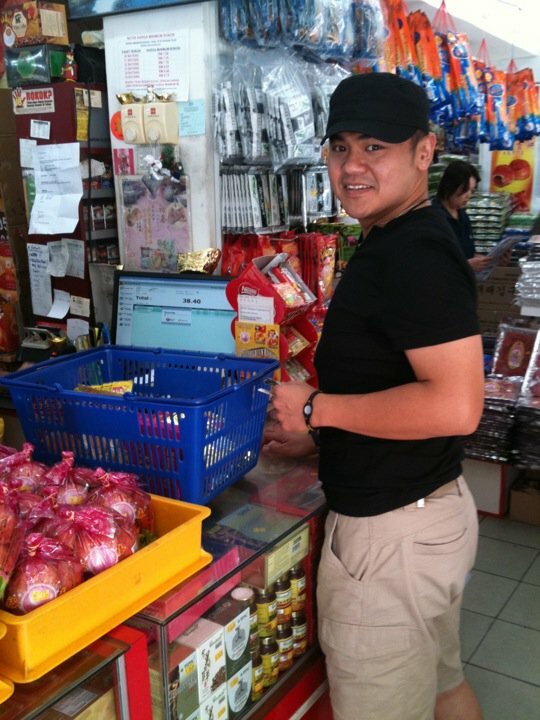 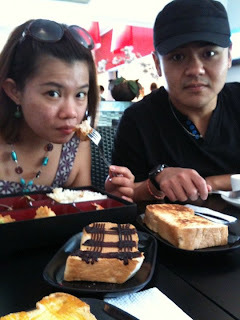 Lillian Lee and I arrived first in Ipoh on saturday (11-Dec-2010) and checked-in to Hotel Excelsior. 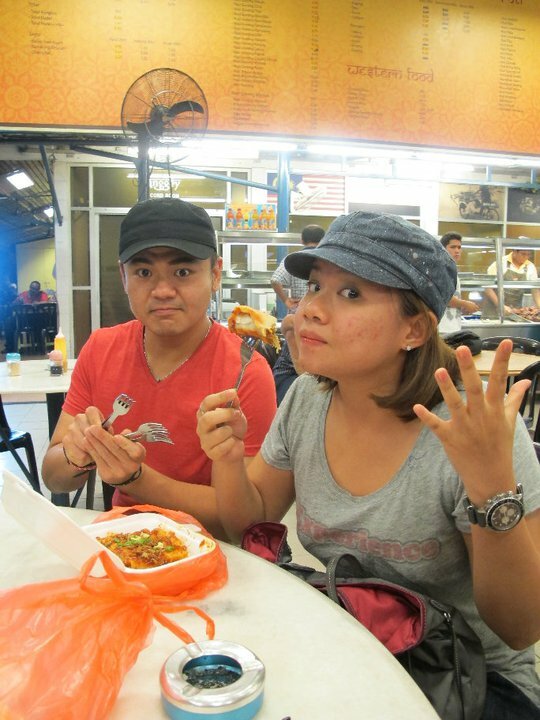 After dropping our baggages & running gear, we headed straight for food / local cuisines of Ipoh chicken, peanut Moh Chee & Peanut Soup desert. 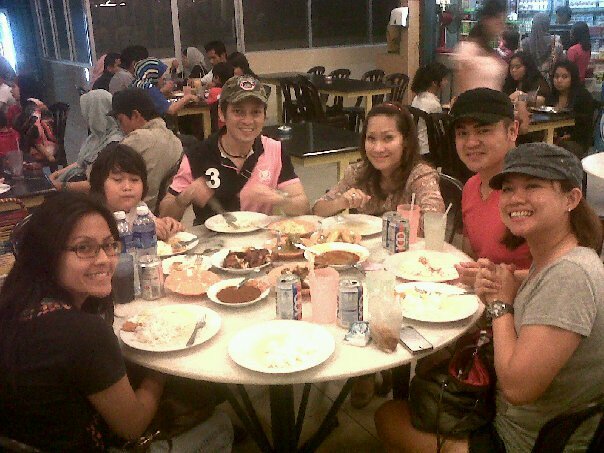 When the rest of the team members arrived we headed for another round of feast for Nasi Kandar / Nasi Ganja, with crispy & crunchy roast chicken, Spicy curry chicken & squids, eggs & veggies and our white rice carbo. 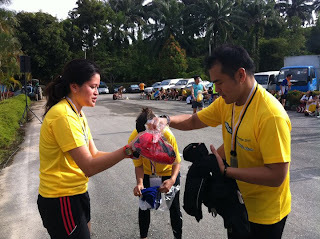 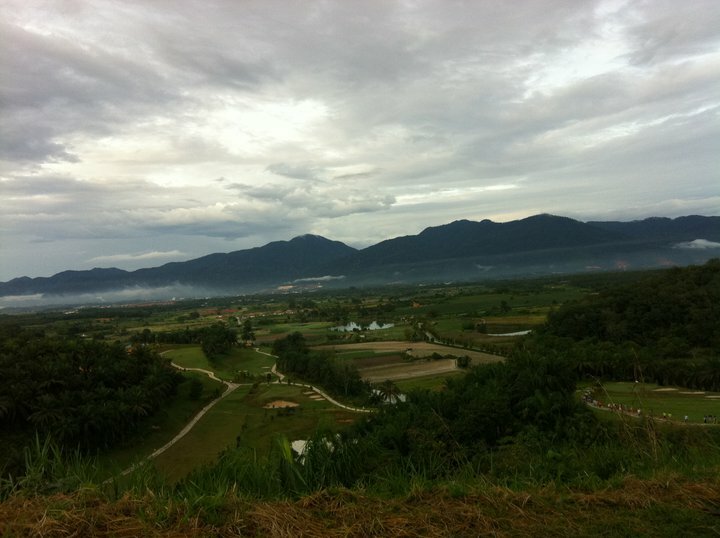 The Run flag-off at 0730am on Sunday morning (12-Dec-2010) @ Bukit Kinding Resort - Ipoh and we went there in 2 cars. 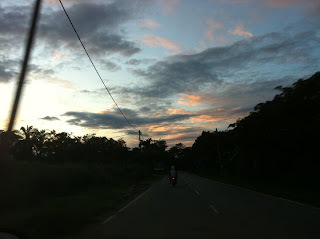 Not knowing our directions, we were guided by d GPS which took us 1 big round circle further away from the resort's main entrance. 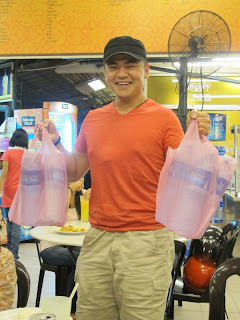 Luckily we asked for directions from a local and he happilly leads us to the main-entrance on a correct route, I tipped him RM10 for his sincerity and for breakfast. We drove straight into the flag-off point ignoring the guards that restricted us to drive on the running route as we were 2mins before flag-off. 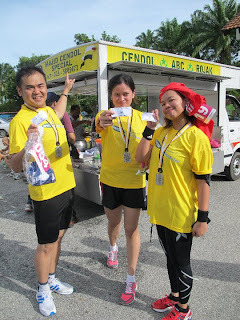 We parked our vehicles by the starting line, and dashed to the check-in counter for ribbon collection and then there goes the Flag-Off HORN and RUN. 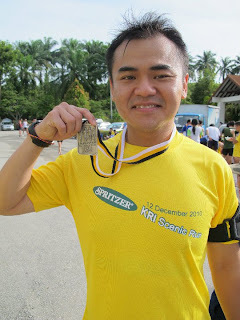 My finishing time for this 12km run is 1:20mins with a finisher medal & finisher T-shirt. 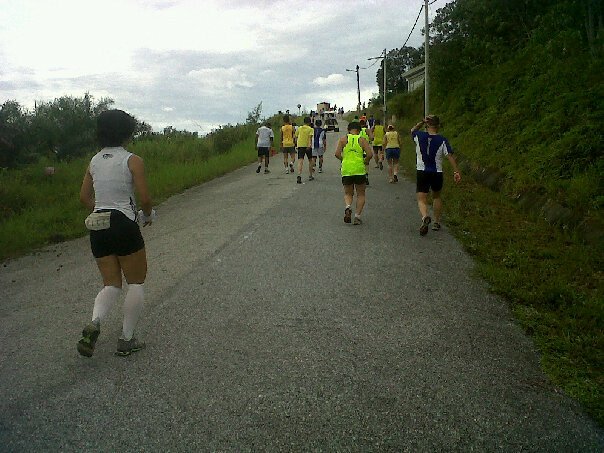 Given the hilly terrain route, I dun mind giving it a try in the future. But until then, I'll go for a normal flat terrain for now. 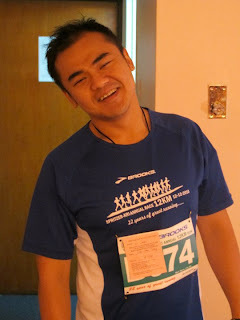 Departing for our run @ 0500am...Sleepy! 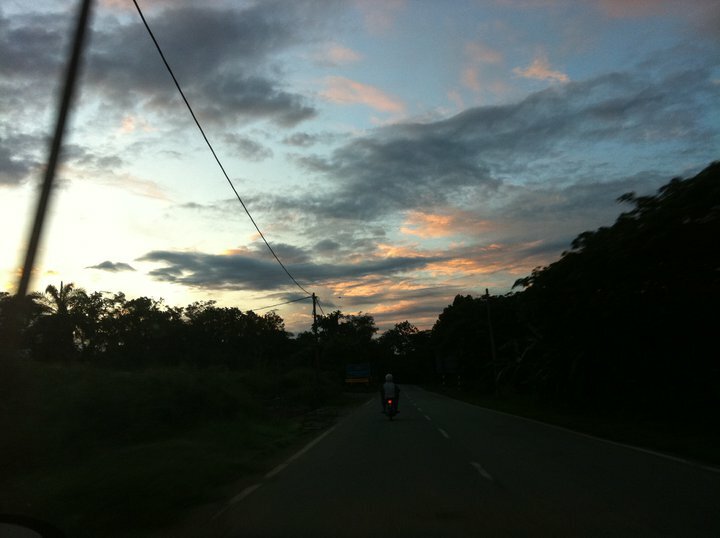 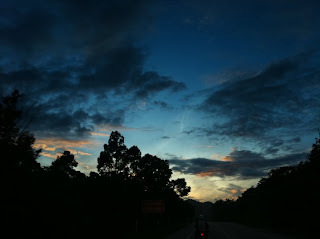 On our way to Bukit Kinding Resort - Ipoh from Ipoh Town. lost count of how many hills we've conquered! 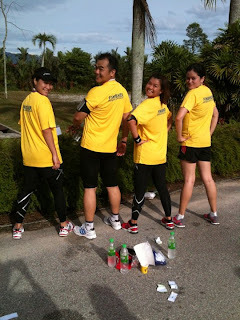 we team up for Challenges & Friendships!